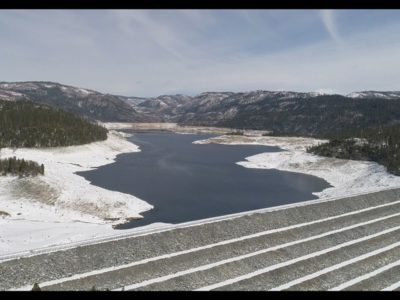 Cherry Lake in the Sierra mountains is part of the Hetch Hetchy Regional Water System, providing drinking water for the greater San Francisco Bay Area. 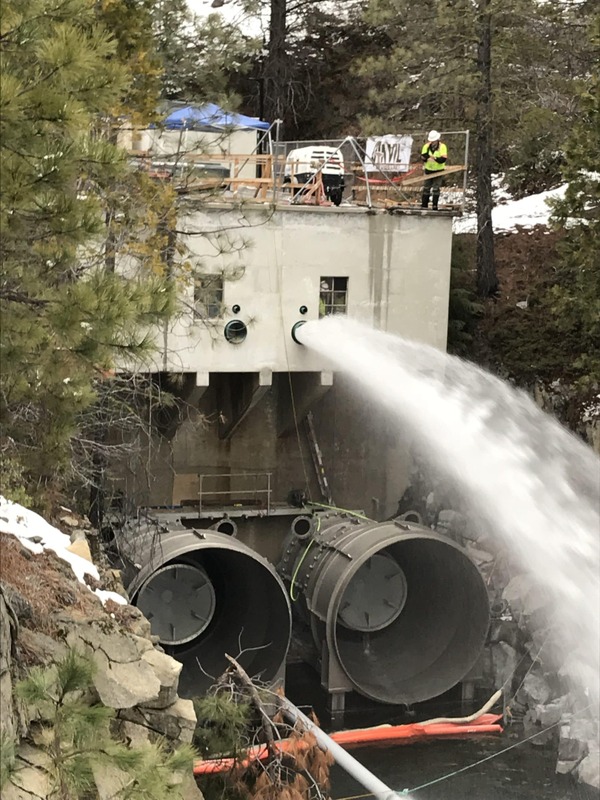 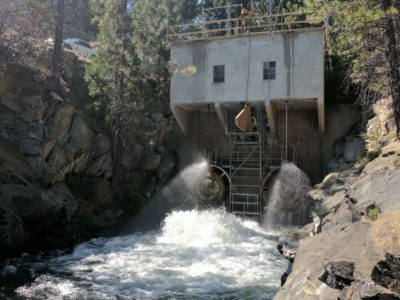 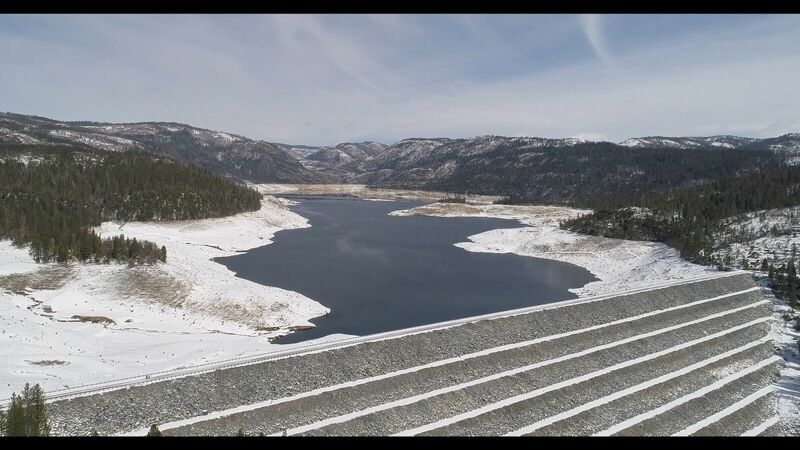 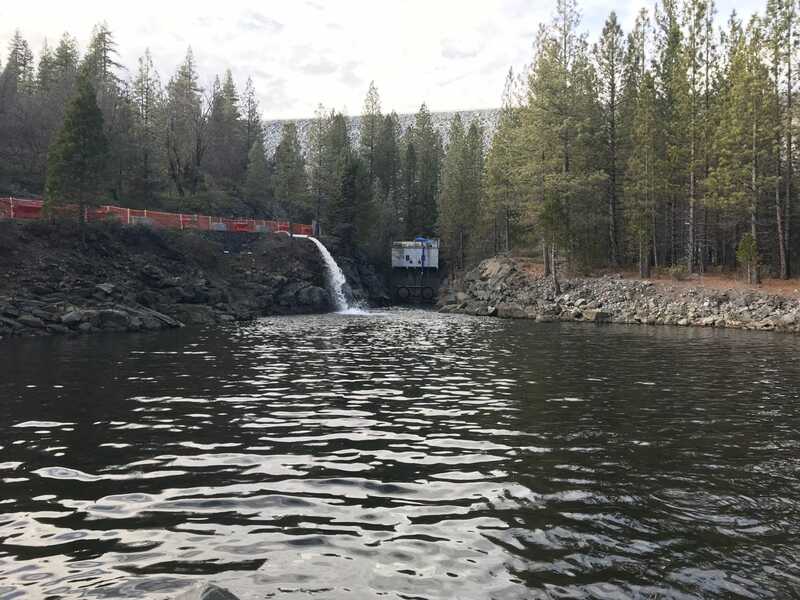 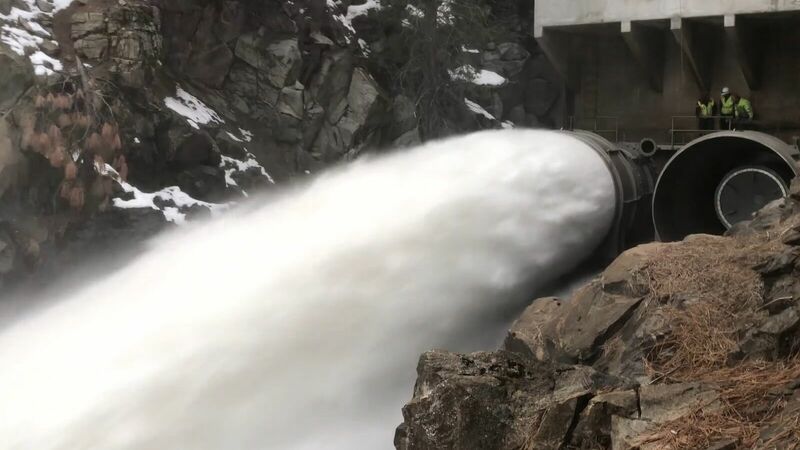 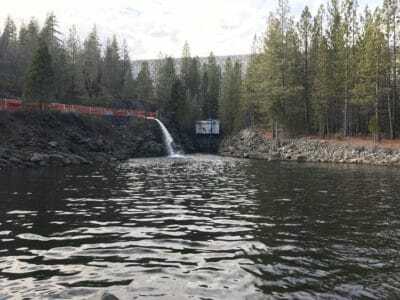 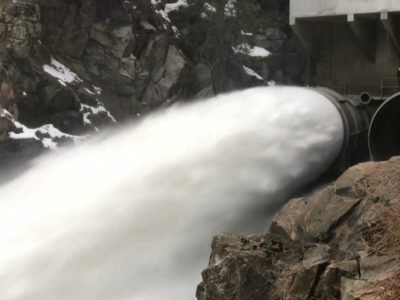 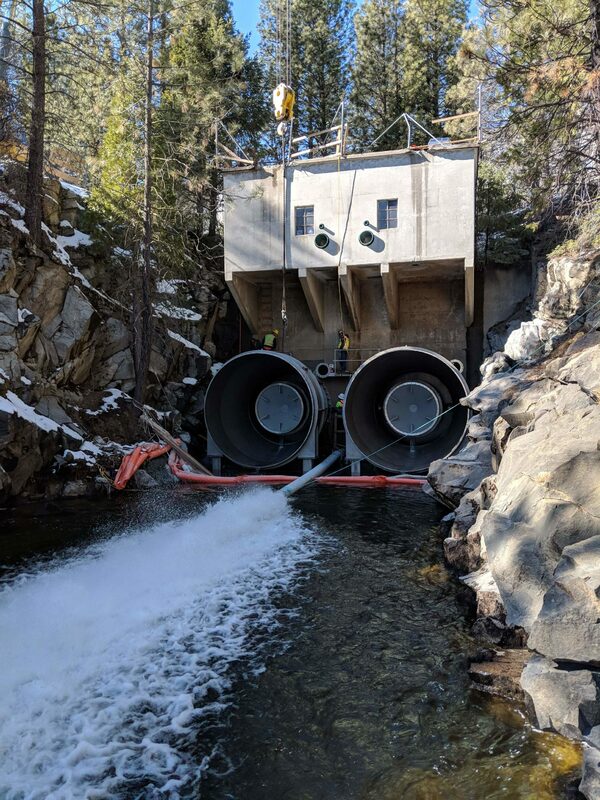 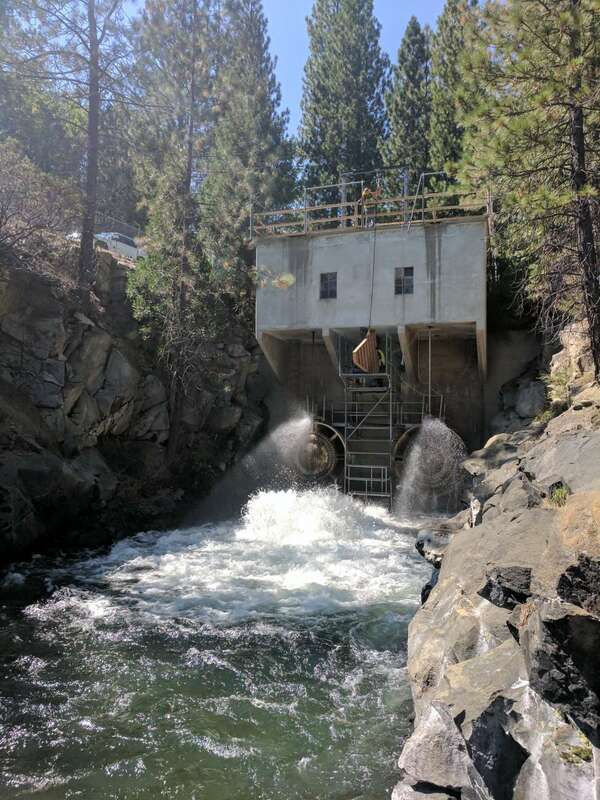 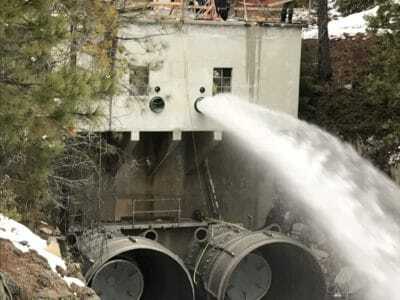 The outlet facilities at Cherry Dam, which was built in 1956, have reached the end of their service life, and in order to satisfy stream-release requirements established by the Department of Interior, the 66-inch hollow-jet valves had to be removed and replaced. 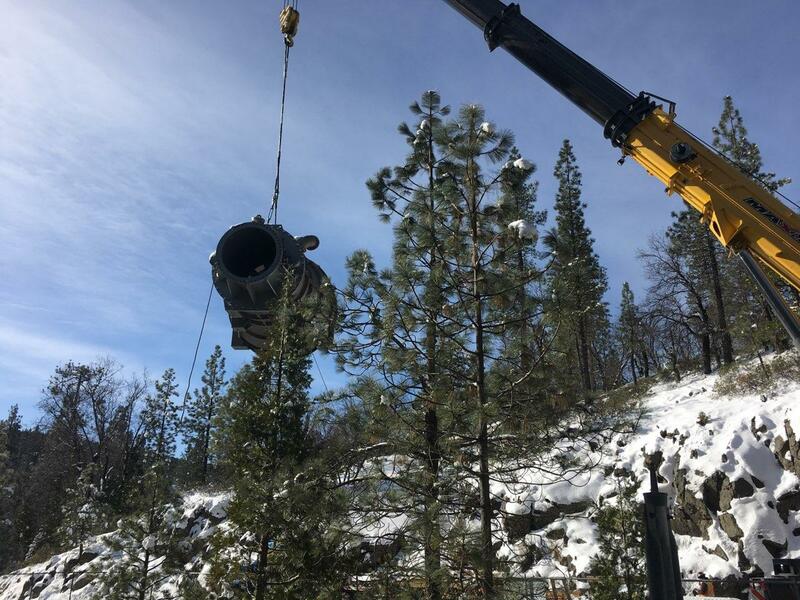 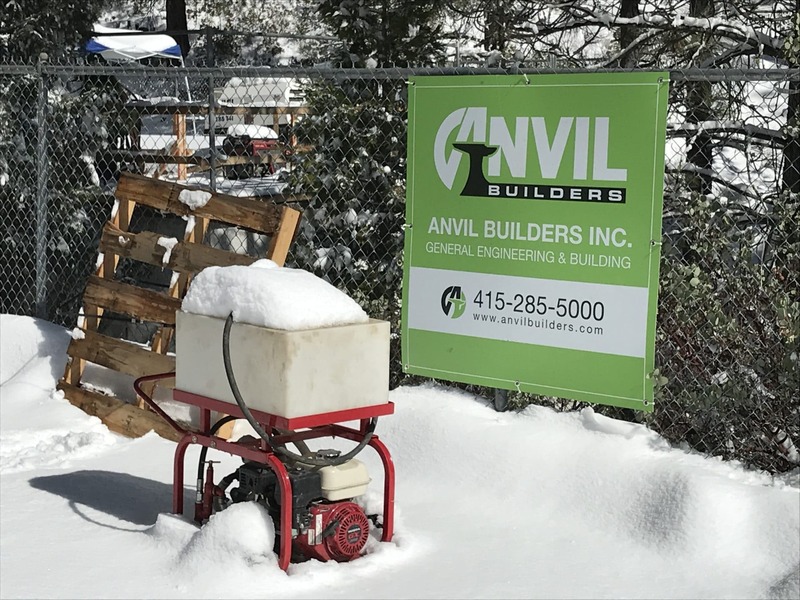 Anvil Builders was contracted by PUC not only for removing and replacing these large 66,000-lbs. 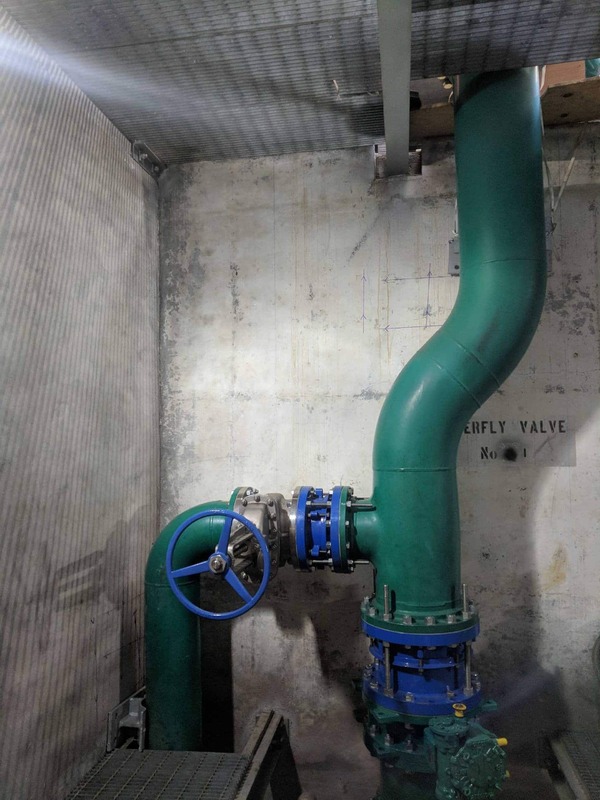 valves, but also for various ancillary components. 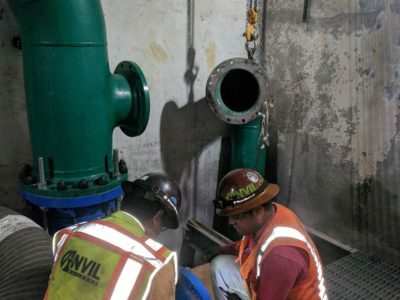 These included the installation of reinforced-concrete deck gussets and overhead pipe supports in the valvehouse; demolition of the existing instream flow-release system; installation of the new downstream flow-release system, including piping, valves and fittings; and the removal and replacement of the AC distribution panel and lighting systems. 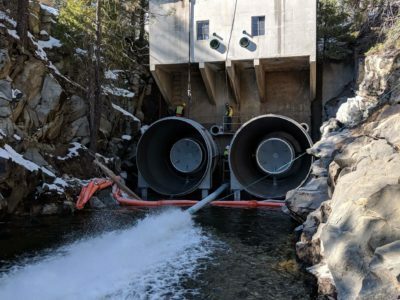 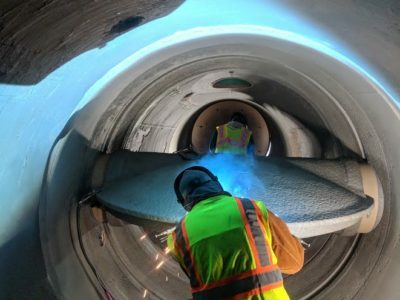 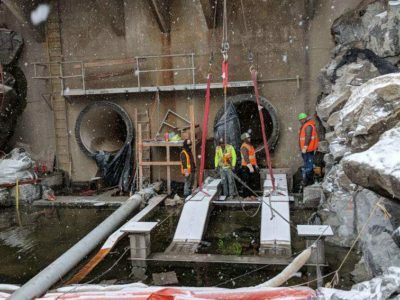 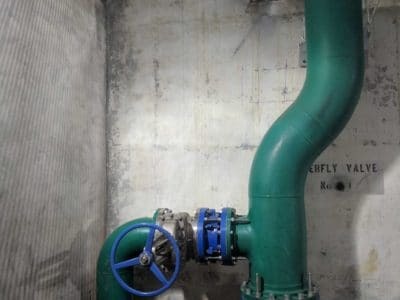 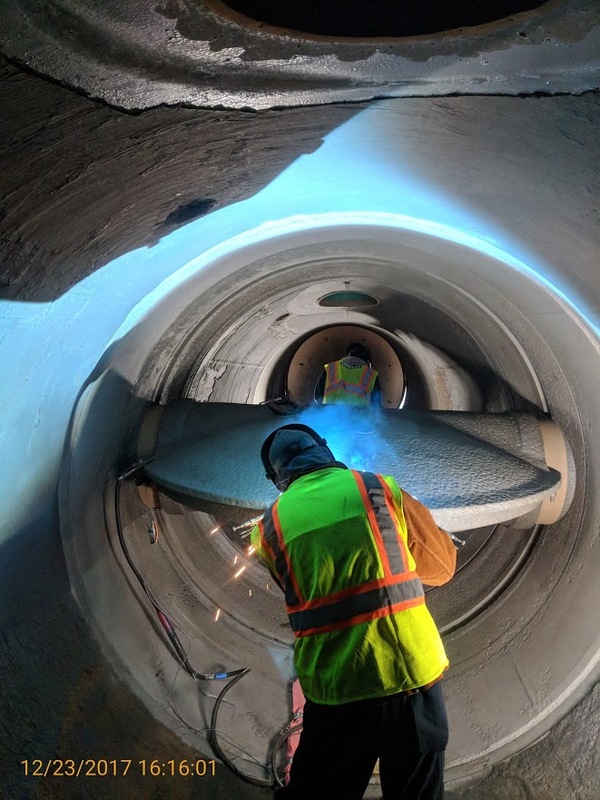 The scope of work was also increased with the installation of 3,000 feet of HDPE bypass line (to remain in place for 4 months); the repair of 2—84-inch butterfly valves; and the installation of floating pumps near the intake tower. 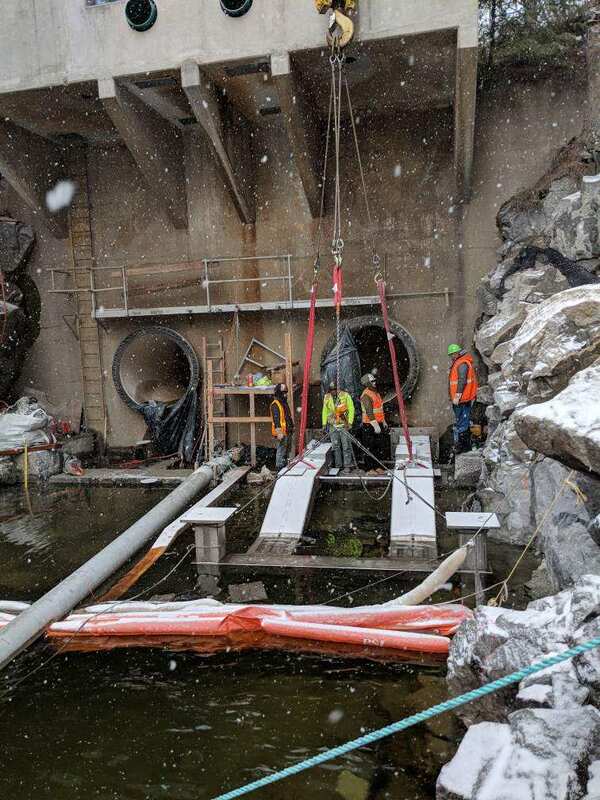 Underwater diving operations (at a depth of 30 to 60 feet) were required for installing, and later inspecting, the primary and secondary isolation measures on the dam’s intake sluice gates. 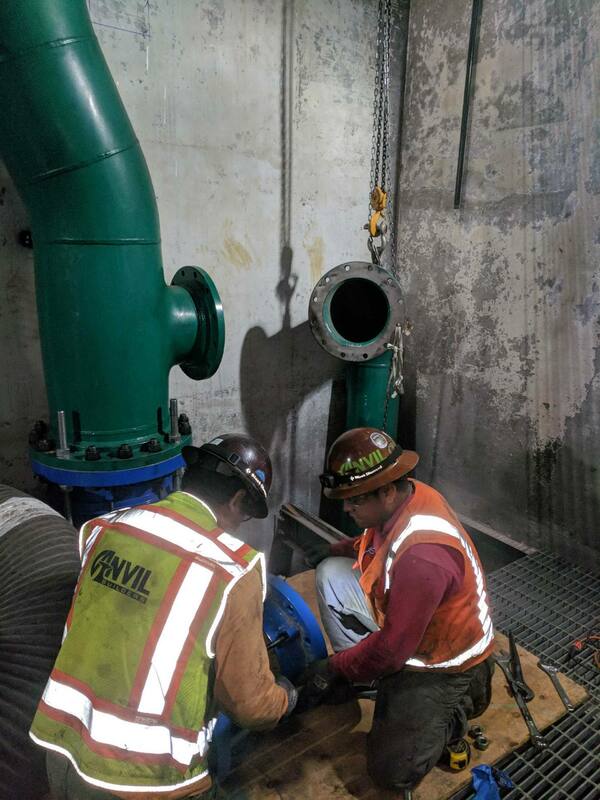 The significant increase in scope required revisions to the project work plans, scheduling and sequencing. Other challenges overcome during construction included the creative crane techniques for removing and installing the 66-inch valves, and the communication and procurement difficulties encountered while working in such a remote location.